Trailing 3-0 from the first leg, City’s Gabriel Jesus scored after 116 seconds following Raheem Sterling’s pass. Bernardo Silva hit the post before Leroy Sane had a goal disallowed for offside despite James Milner getting the last touch. 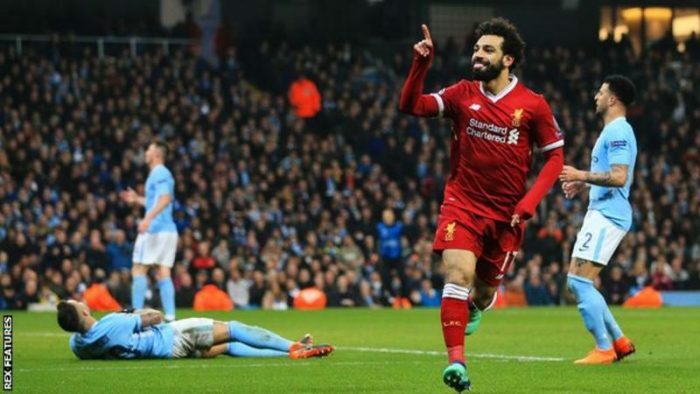 Mohamed Salah equalised on the night before Roberto Firmino hit the winner.